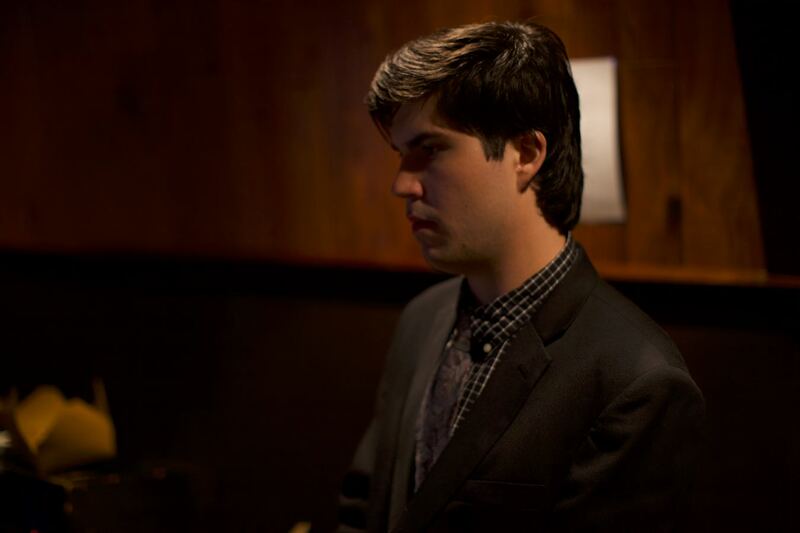 Abe is the quintessential up and coming jazz musician in the Bay Area. He appears regularly at the DownBeat magazine “Great Jazz Venue” Savanna Jazz and has worked with some of the biggest local and national names in Jazz, including drummers Akira Tana and Brian Melvin, as well as great vocalists Michelle Jacques and Ann Mack, among others. He studied extensively under the tutelage of the legendary jazz pianist Peter Horvath. As band leader he arranges many of the band’s musical arrangements and manages the band. Pat is the definition of a young prodigious talent. 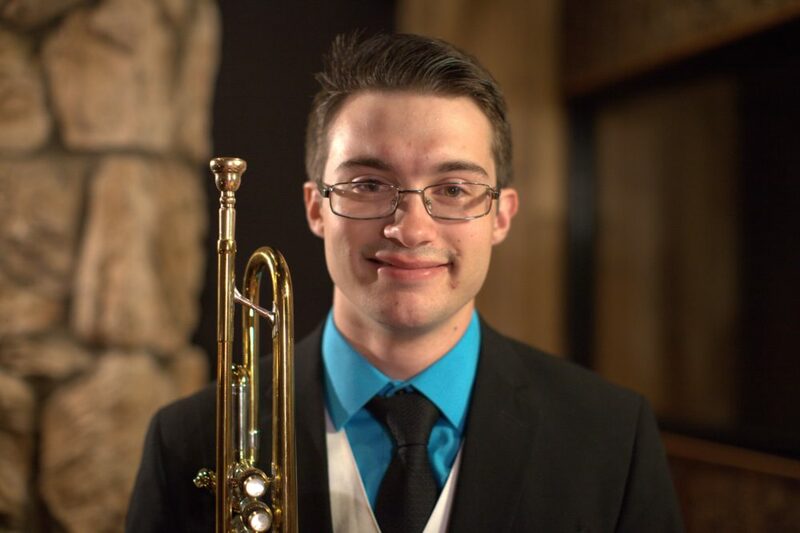 Since joining the band, he has more than proven his capabilities by a virtuosic mastery of the trumpet as well as his impressive vocal skills. 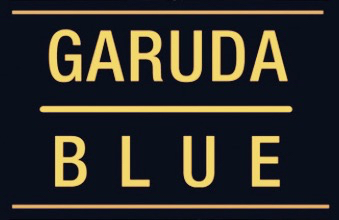 He has been dubbed by many as “Chet Baker’s son” due to his uniquely stylistic trumpet playing and vocals that mirror a young Chet. His youthful charisma adds to his already impressive knowledge of music and contributes greatly to the band’s edginess. Matt’s playing is beyond his years. Having studied extensively under the tutelage of the great jazz saxophonist and educator Dann Zinn, he brings the highest level of technical mastery and style to the table. With his full and well-rounded sound on both the alto and tenor saxophones coupled with his suave presentation the band’s frontline is unmatched in quality. 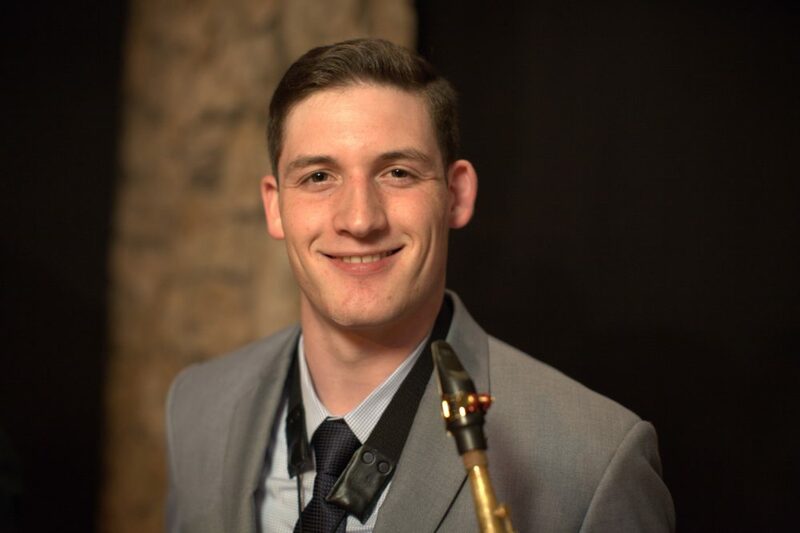 Matt is adept in the classic jazz sounds of swing and bebop, smooth jazz, as well as providing the much needed support in pop and party music with his slick sax solos. Most everyone have had their experience with the guitar. But few take the guitar to the next level. Daniel is the embodiment of virtuosity and taste in the guitar. A master of many styles from swing, bebop, to rock and contemporary, few can match Daniel’s skills when it comes to the guitar. An accomplished composer and arranger, he has contributed greatly to some of the band’s original arrangements. 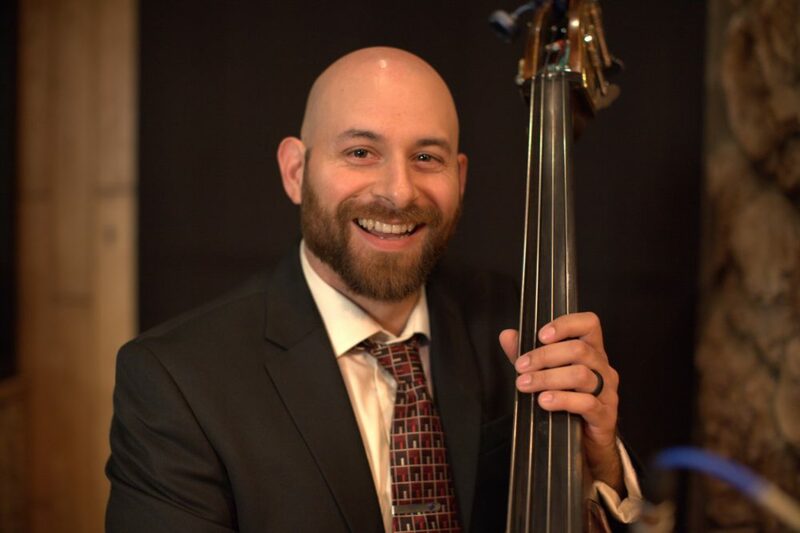 Dubbed the “swingiest” bass player around and a veteran of the Bay Area music scene, Danny brings solid bass lines and attitude to the band. Danny regularly performs with local heavyweights including drummers Jason Lewis and Akira Tana. 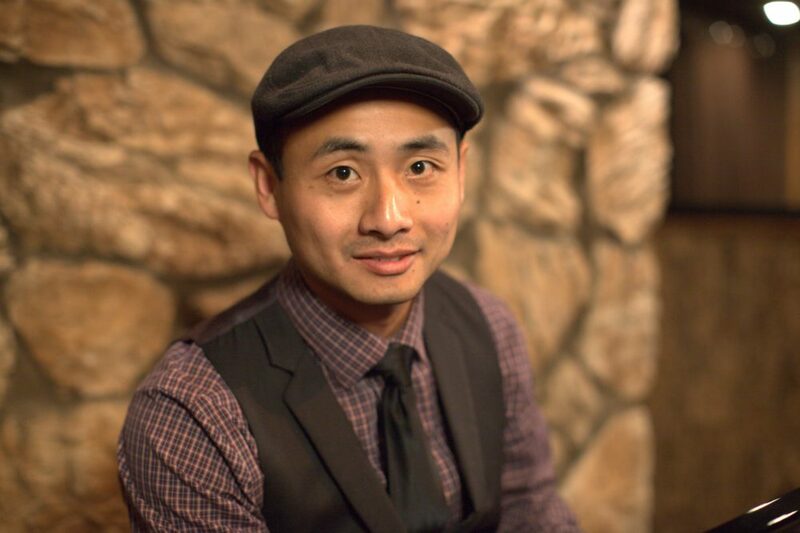 With an impeccable sense of time and virtuosic technique, Danny is the solid anchor of the band. Evan can be found everywhere. A household name in the Bay Area scene and a top called drummer, Evan holds down several gigs a week playing with some of the biggest names around. 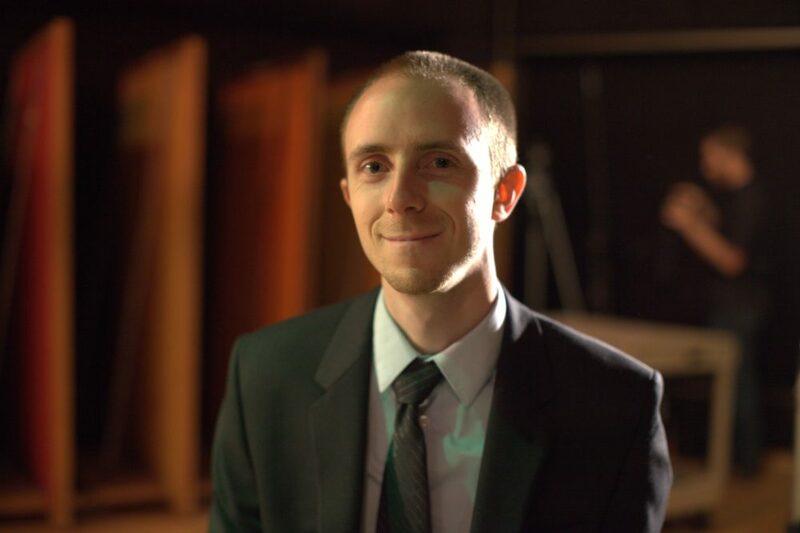 A versatile and experienced drummer, Evan is a master in the art of swing but is able to switch at a moment’s notice to bring down the house with some heavy duty party music.